This article is 3227 days old. 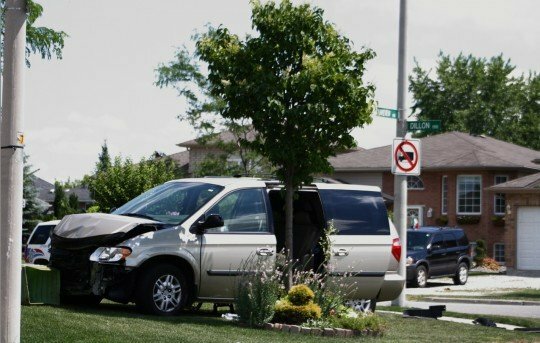 A Dodge Caravan struck the side of a Pontiac Grand Prix and came to a rest on the front lawn of a residence at the corner of Lakeview and Dillon in Windsor’s far east end around 2:30pm on Sunday. A female occupant of the Grand Prix was treated and transported to hospital by EMS with minor injuries. Police were unavailable for comment. 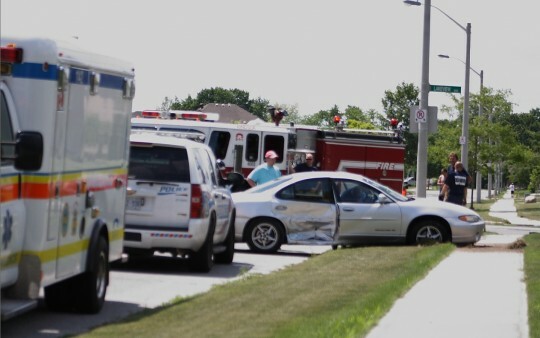 Between 10pm and 10:30pm a motorist was driving down Walker Road from Amherstburg to Windsor. 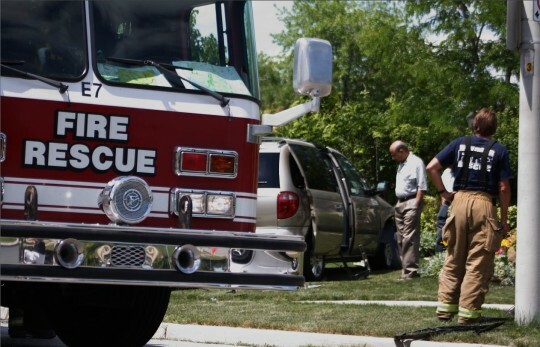 The motorist was followed by another driver until he finally pulled into the parking lot of Pier One Imports on Walker Road. The driver who was tailing pulled up next to the man and tried to get him out of his car to fight him. When the man refused to exit his vehicle, the suspect then struck the victim’s windshield and took off. The suspect is described as a white male, approximately 40 years of age, wearing a grey t-shirt, shorts, and was driving with a female who appeared to be in her teens. 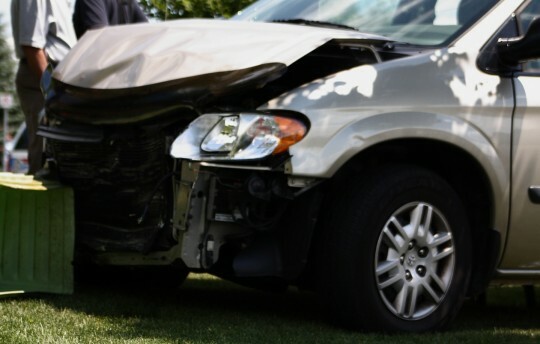 This incident sounds all too familiar to the incident which occurred Saturday evening when a man attempted to bait another motorist to exit their vehicle and fight him at the intersection of Wyandotte and Drouillard.